It was a long long year, but i make myself better and stronger. 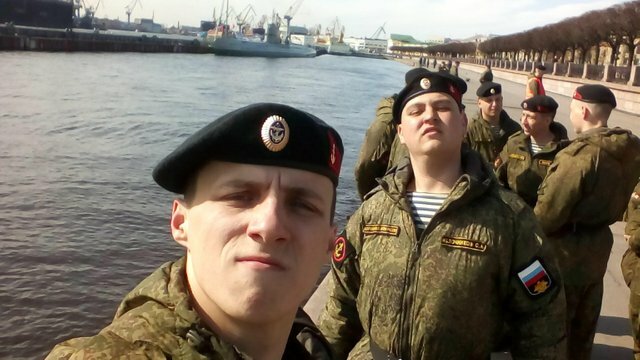 Russian marines is so strong organization. It was a good time with my comrades. Shooting and so long distances at the army stadium. I gave you some lovin! How 'bout you give me some too?